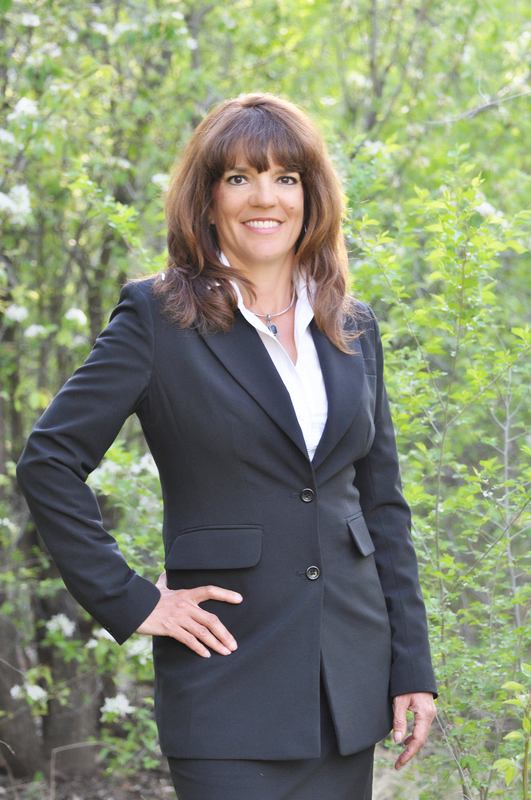 Monica D. Baca, Attorney at Law, has provided legal services in New Mexico since 1989. Ms. Baca is a reputable and successful attorney who strives to provide her clients with cost effective legal solutions to family law related issues and those charged with misdemeanor criminal offenses. Ms. Baca focuses primarily on family law matters, including divorce, custody, child support, alimony, paternity, domestic partnerships, grandparent visitation and kinship guardianship. Ms. Baca provides mediation and settlement facilitation services for those involved in family law related disputes. Ms. Baca also represents individuals charged with misdemeanor offenses, including DWI and Domestic Violence. © 2015. MONICA BACA. All Rights Reserved.